Rosemary Essential Oil is reputed to strengthen the body, eliminate harmful bacteria, improve concentration, soothe digestive issues, and relieve aching muscles. It can be used in numerous body care products ranging from skin and hair care to emotional care through aromatherapy. This article highlights what can be achieved with natural homemade recipes that use the advantages of Rosemary Essential Oil. 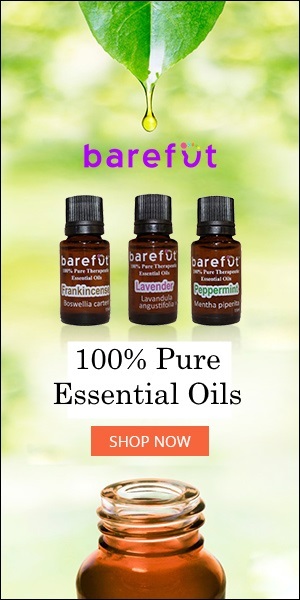 The following report contains updates on the current trends in production and availability of the most in-demand Essential Oils, Carrier Oils, and Raw Materials sourced from around the globe. Patchouli Oil In Indonesia, the Patchouli supply has decreased, and the next yield is expected to be lower. It is currently an ideal time to make an investment in Patchouli stocks. Invigorating Red Cedarwood and Rosemary Scalp Massage and Hair Dressing. Rosemary Shaving Soap for Men.